THORZT hydrates the body in a fast efficient way to maintain peak performance at all times. 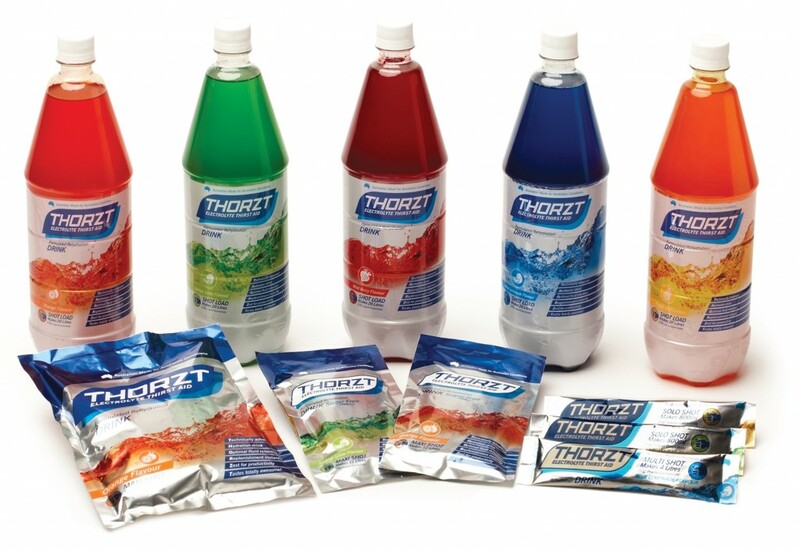 Thorzt comes in 5 different flavours: Orange, Lemon / Lime, Tropical, Wild Berry and Blue Lemonade. Thorzt is Low in sugar, Gluten Free, Caffeine Free, Proprietary Electrolyte Formula , Essential Amino Acids ad Immediate Hydration. Thorzt also comes in Sugar free. 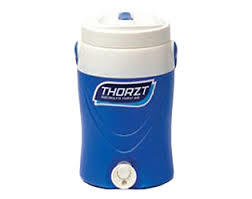 Also available Thorzt drink containers in variable sizes.